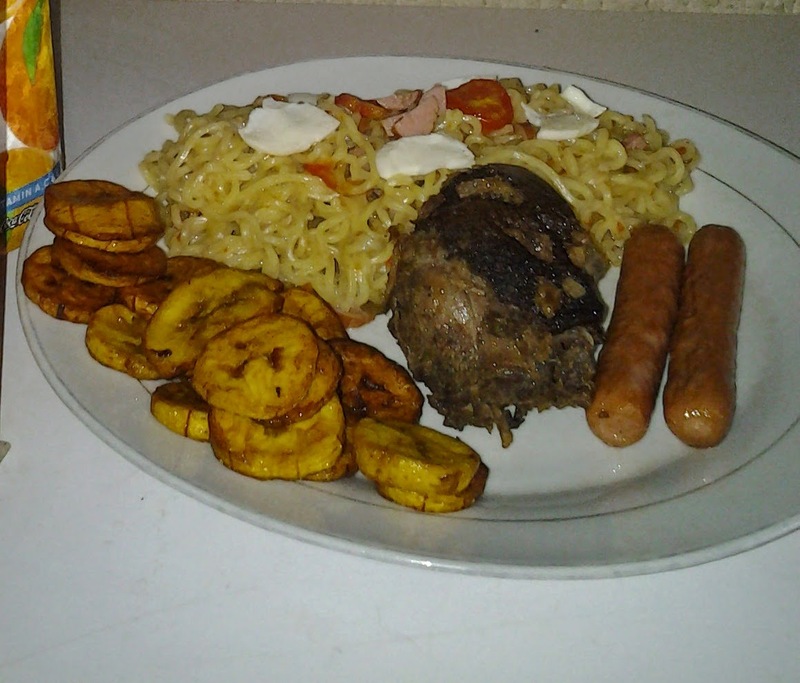 Add one tea spoonful of vegetable oil( this depends on how well you like vegetable oil in your indomie) with the sliced pepper'tomato, hot dog, onion and and seasoning together in a plate, pour inside the pot and fry for like 10seconds. 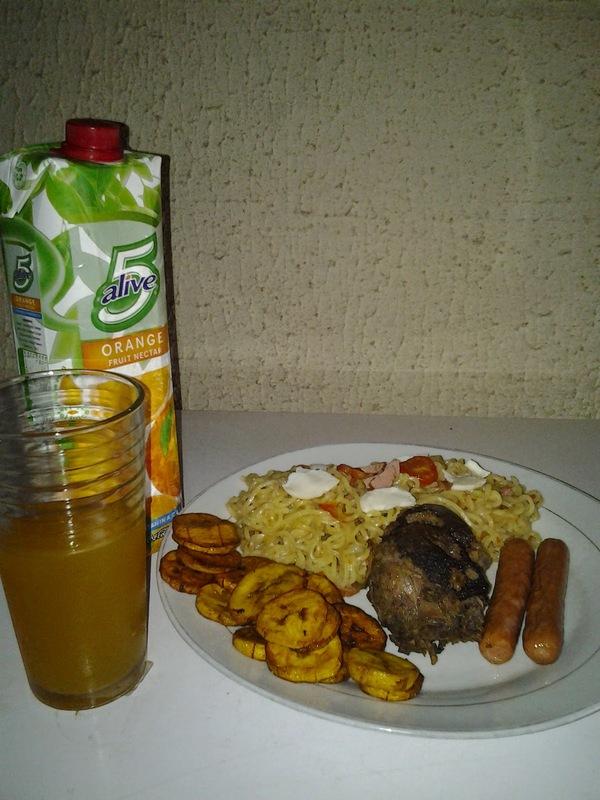 Put the indomie and allow to mix together for another 10 seconds then add water. Cover and leave to boil.